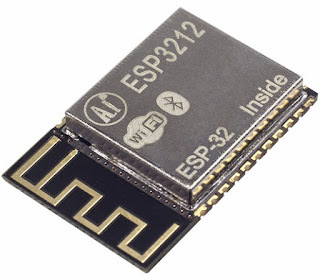 Today the ESP32 is on preoder on banggood. Delivery will start by the end of October. If you are in the first 50 orders $7.69, up to 200 $8.69 and $9.69 after that.